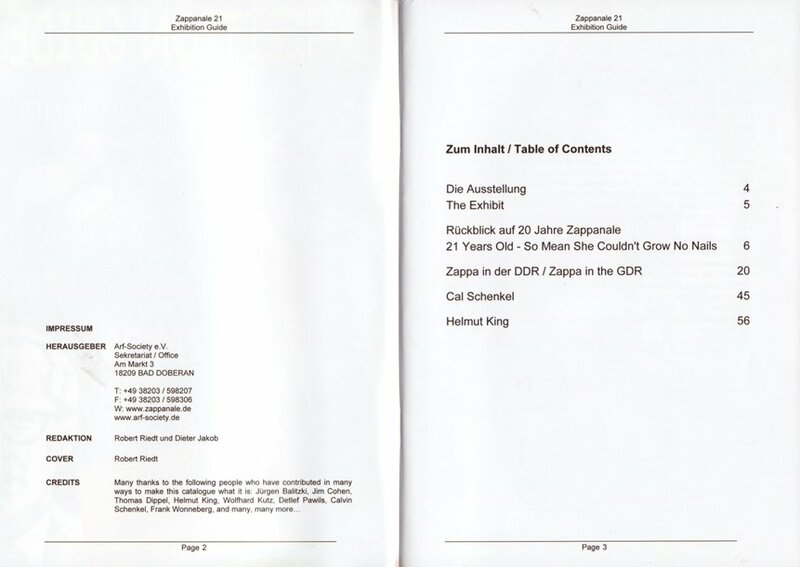 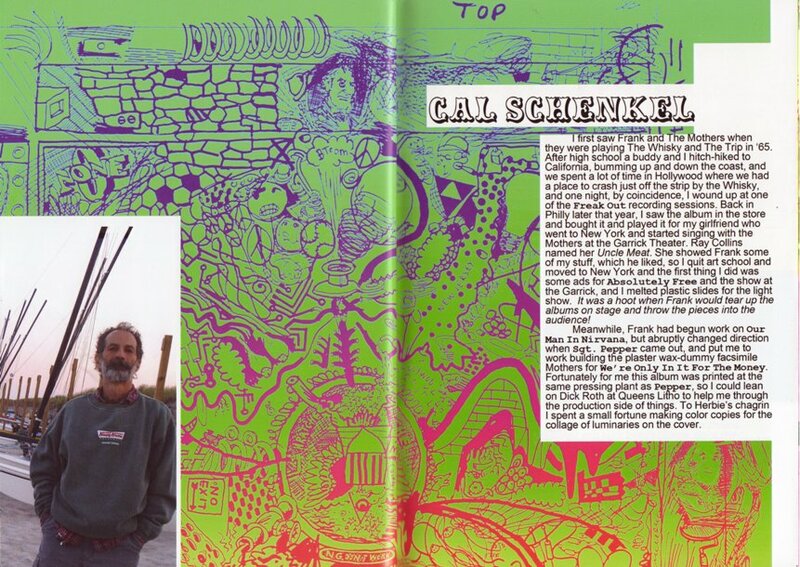 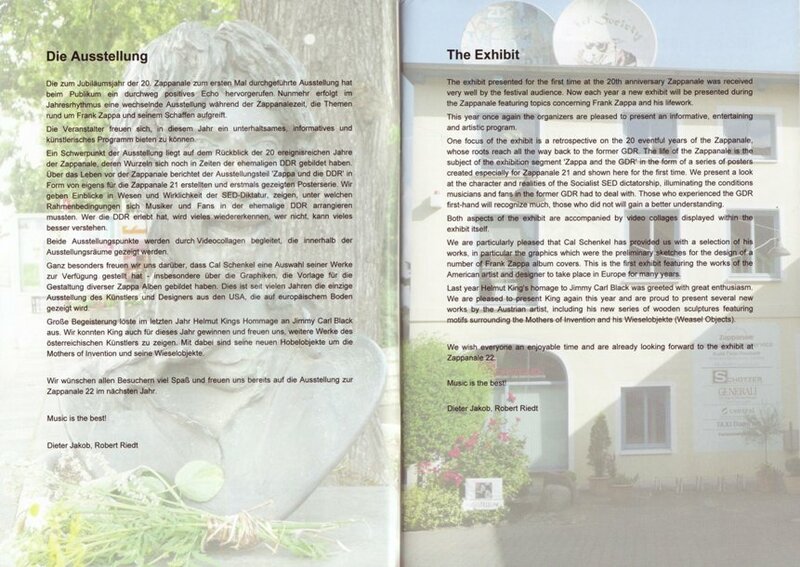 This year the exhibition had several themes: 20 years of Zappanale, Zappa in the GDR, Cal Schenkel. 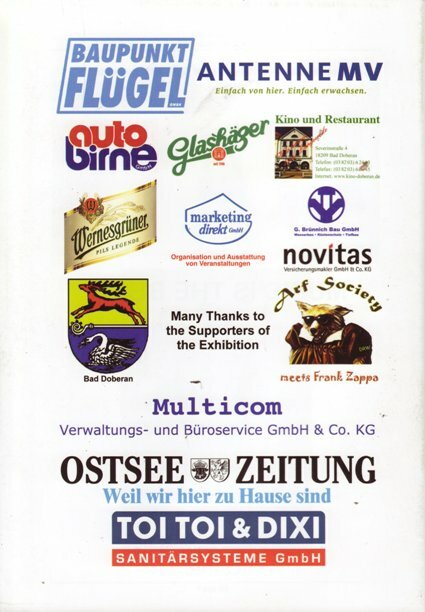 The exhibit presented for the first time at the 20th anniversary Zappanale was received very well by the festival audience. 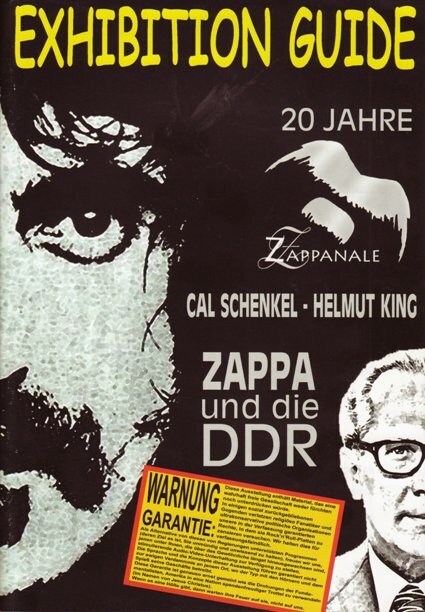 Now each year a new exhibit will be presented during the Zappanale featuring topics concerning Frank Zappa and his lifework.